The Farnham Maltings is using the occasion of World Radio Day on Monday 13 February to announce that it is to launch its own radio project – and it wants the community to get involved. ‘Sound Vault’ will take to the air in the next year, and will seek to create a ‘radio space for all’, where volunteers can flex their creative muscles, the community can tell their stories, and everyone can get a platform for their artistic talents. 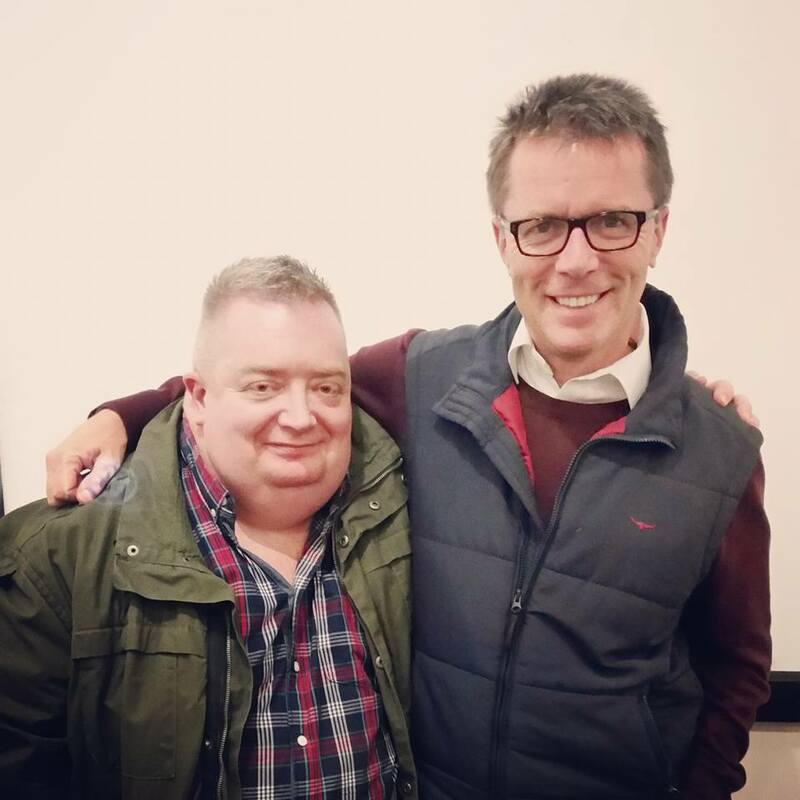 Me with former ‘charge’, BBC Radio 5 Live breakfast presenter Nicky Campbell. ‘Sound Vault’ will utilise the possibilities offered by podcasting technology to give a wider range of people the chance to make programmes, and share them with a bigger audience. I’m thrilled to be able to say that I will be leading the project as a volunteer, after going to them with the germ of an idea, and capitalising on my experience working for BBC Radio 1, then later with Kiss FM and Bam-Bam (see below), and subsequently with Mark Goodier and Nicky Campbell. 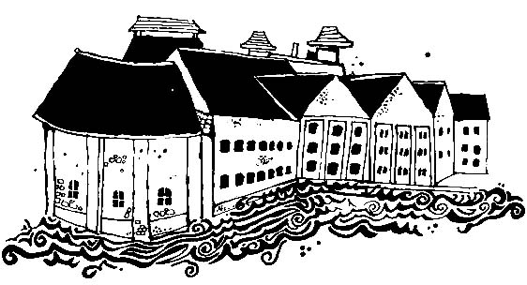 Maltings + : an audio dimension to the Farnham Maltings’ own programme. The online radio platform will be accompanied by a website, and social media dedicated to celebrating listening more generally around the world. 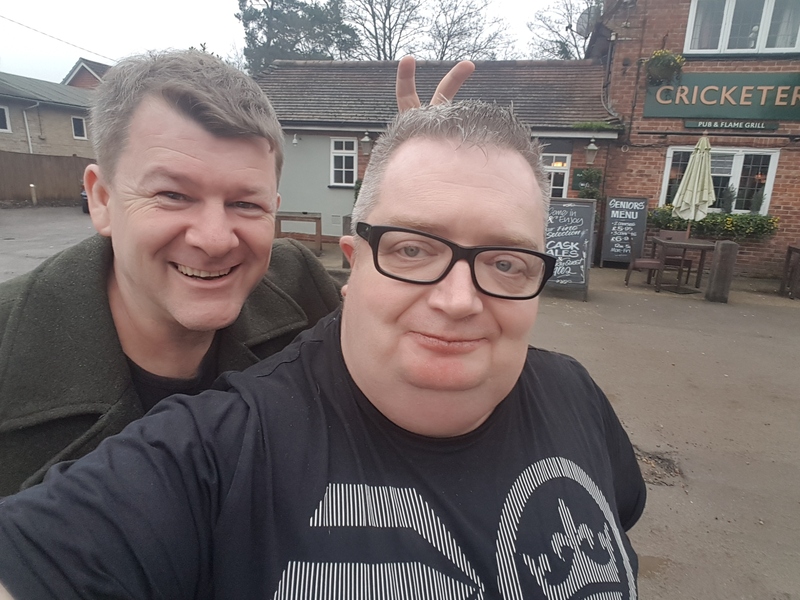 Former Kiss FM breakfast show DJ Bam Bam has dropped by to give me some advice on the plans. Bam presented the show for 7 years, and won countless Sony Radio Academy Awards, before going on to become a pioneer in podcasting. Back in 2006, he was one of the first DJs to launch a daily podcast, and his ‘Faceless‘ podcast was one of the most downloaded of that year. Today, as well as presenting the breakfast show on Southampton’s Sam FM, his audioshows.com consultancy is behind the successful Brain Training Podcast which has reached number 11 in the Top 100 podcasts on iTunes. ‘Sound Vault’ is now putting out a call for volunteers who are interested in getting involved in the project – whether in the shape of production, technology, digital, legal, music or oral history/digital heritage expertise. People interested in becoming involved with the project can find out more details at Farnham Maltings’ refreshers, festival of retirement on Monday 27 February where I will be running a stand between 11.00am and 4.00pm – or by emailing me at paul@dutchHQ.com. Once a volunteer team has been recruited, the plan is to reach out to source programme content from the community, using a studio at the Farnham Maltings, portable digital recording equipment, and ‘pop-up’ recording booths. While I live just eleven or so miles up the road in Yateley, I was born in Farnham, and my family have lived around this area of the Surrey/Hampshire border, whether in Bentley, Church Crookham, Crondall, Deepcut, Dogmersfield, Elvetham, Frimley,Odiham, Rotherwick, South Warnborough or Yateley for hundreds of years – so a project dedicated to tapping into local story-telling is extremely important to me. The project, while centred on the Farnham Maltings, and surrounding communities on the Surrey/Hampshire border, will ensure that its horizons are global as well as local. Updates about its development will follow in the coming months. It is expected to launch in time for World Radio Day 2018. Updates will be posted at www.farnhammaltings.com/soundvault . Stay tuned! a radio space for all. ** For anyone who doesn’t know, Farnham Maltings is a creative organisation that works with the artists and communities of South East England to encourage the greatest number of people to make, see and enjoy the best art possible. From a range of buildings, set in the heart of Farnham, they present events and workshops from large scale craft festivals to intimate cabaret shows, as well as proving space for voluntary and community groups to deliver their own ambitions. They enable artists making craft, theatre and dance work to thrive by providing affordable studio and rehearsal space, offering producing and tour booking, developing networks, sharing resources and equipping artists with the skills and opportunities to promote their work locally, nationally and internationally. farnhammaltings.com . They are a perfect fit for a project like Sound Vault – and I’m really excited to be working with them.